NOW Gallery is pleased to present its first Fashion commission with British fashion designer Phoebe English. 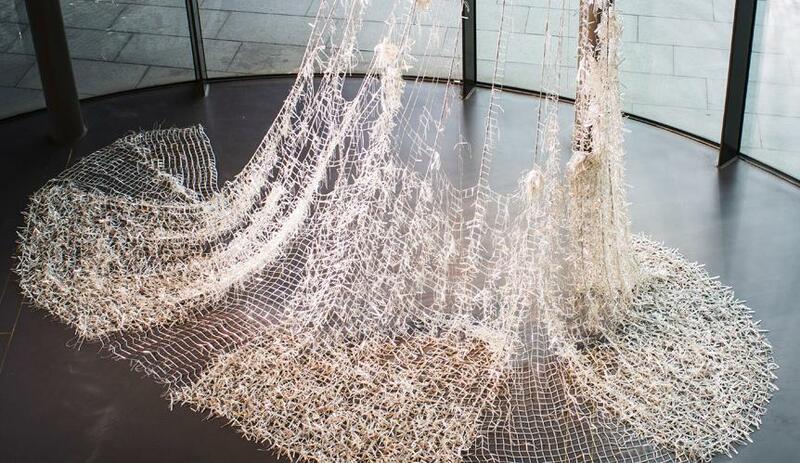 English presents her most ambitious installation to date – a seven metre silver bead construction. 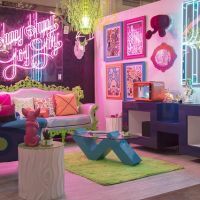 Alongside this curiosity cabinets will describe the numerous processes behind her past work, installations and sets.